The design phase is arguably the most important step in any project. Properties, and their owners, are unique, and so is every project. We will ensure the design for your project is customized to meet all of your individual wants and needs, including your budget. 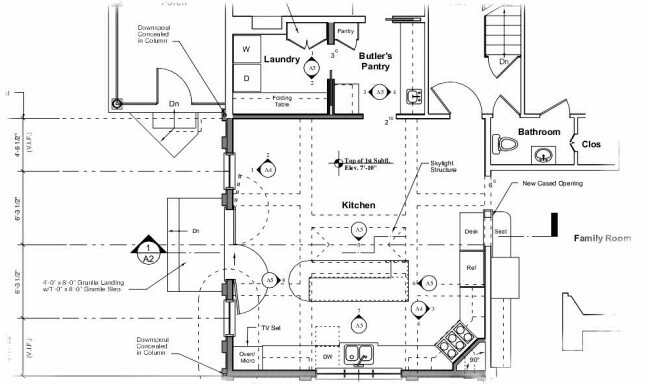 We can work with your architect, or you can take advantage of our services. And once the plan is on paper, we will continue to provide guidance throughout the build phase to ensure every detail meets your expectations. Whether you want a single room makeover, whole house renovation, or ground up construction, we will bring your vision to reality. 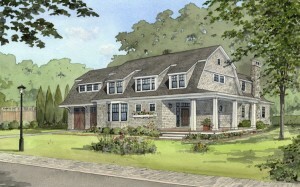 Let us design your dream home.